Check out this amazing 13+ acre PRIVATE RIVER ESTATE! Property consist of 540' of River Frontage, 1 home, 2 cabins, beautiful additional building sites and is zoned Agricultural Recreational which allows many possibilities if desired or it can remain a private river estate as it is now. Property also features 400' of road frontage. 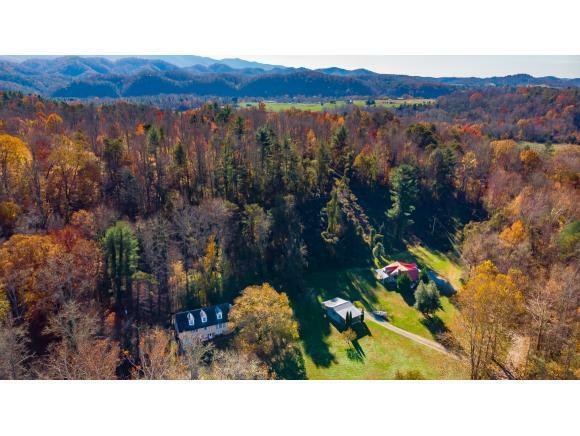 This has been an income producing property appealing to fly fisherman for 15 years. Home number one accommodates up to 9 people, home number 2 is a log cabin that is rented full time and home number 3 is the original log cabin and accommodates up to 10 people. All homes are extremely well maintained and come fully furnished. 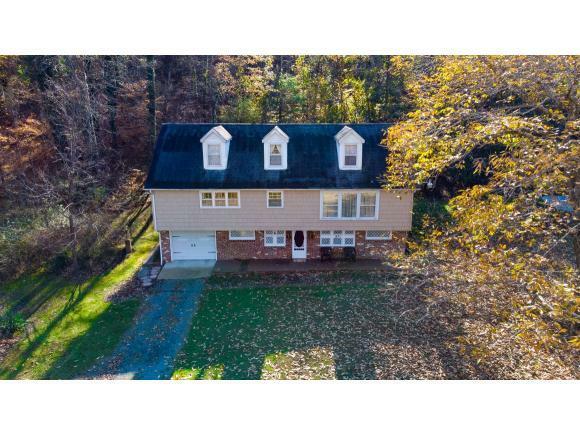 Home described in listing is actual home number 1. 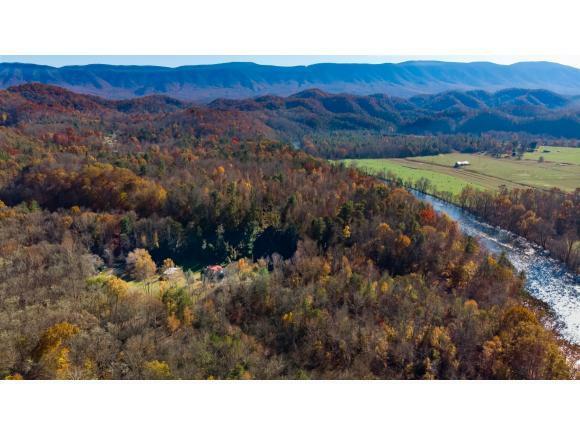 Property is also conveniently located just minutes to everything downtown Bristol VA-TN and much, much more! Check this one out today, I promise you'll be glad you did!